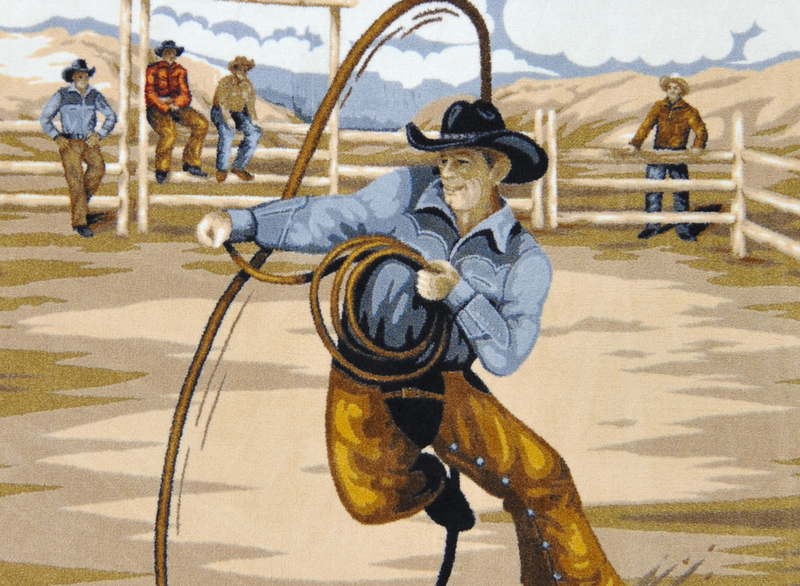 Celebrate the history, folklore, and culture of the American Frontier with Cowboy Carpets™. You'll get "roped in" by our unique designs that strike a perfect balance between western lore and artistic expression. When it's time to bring the Wild West indoors, look no further than Cowboy Carpets™...it's just the ticket for the perfect cowboy escape.